Moses Froben was born in a small Swiss village to a deaf-mute mother. 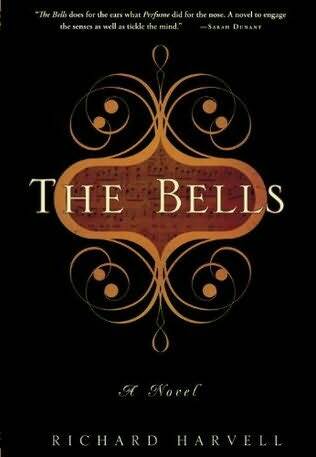 Together they lived in the belfry of the church, where his mother rang the bells. After a terrifying encounter with his father, Moses is dumped in the river and left for dead. He is rescued by two monks, Nicolai and Remus, who bring him back with them to the abbey at St. Gallen, where he is made part of the boys’ choir thanks to his amazing, but untrained, musical talent. The other boys reject him utterly, and to make matters worse, the choirmaster secretly has him castrated in an effort to preserve his stunning talent and voice forever. Moses does not tell anyone what has happened to him, and for many years no one suspects. Eventually the truth is found out, and he loses everything. Rather than wallow in grief, Moses runs away to Vienna, where his life takes a turn for the better after the famous castrato Guadagni takes an interest in him. As the premier of Gluck’s new opera “Orfeo ed Euridice” nears, Moses has the chance to regain much of what he had lost, but only if he is brave enough to not look back. This is the sort of historical novel that I adore: detailed, sprawling, lush, slightly melodramatic, and full of history. I was engrossed from the moment I picked it up, seduced by the gorgeous language and fascinating story. There is a blurb on the front of the book that compares it to Perfume, which is not inaccurate; music and sound are described in such a way that Süskind’s influence is very clear. Having been to St. Gallen and Vienna, it was even easier to lose myself in the book. I’ve requested a recording of the 1762 version of Gluck’s “Orfeo ed Euridice,” so I can hear what was being described, and then read the descriptions again. The NY Times has published their 100 Notable Books of 2010 list. I have read one book on the list, and have about 4 or so on my to-be-read list. I do marginally better (percentagte-wise, anyway) with the individual critics lists: two to-be-read on Michiko Kakutani’s Top 10 Books of 2010 list, one read and one to-be-read on Janet Maslin’s Top 10 Books of 2010 list, and two to-be read on Dwight Garner’s Top 10 Books of 2010 list. I’ve only read one title on their Best Illustrated Children’s Books of 2010 list, just in case I was under the delusion that I’d do better on a more youth-oriented list. And if we look at NPR’s Oh, To Be Young: The Year’s Best Teen Reads, I’ve read nothing. NOTHING. I suppose the lesson we’ve learned here is that I have my own unique tastes, and shouldn’t measure my reading against arbitrary lists put out by other people. As long as *I* like what I’m reading, then everything is fine. Right??? Sadly, they are very spendy. 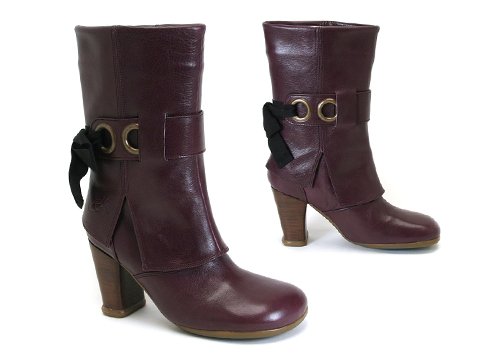 Even I, the Queen of the Enablers, Mistress of Shoes, cannot talk myself into buying these. But, oh, how I want them! 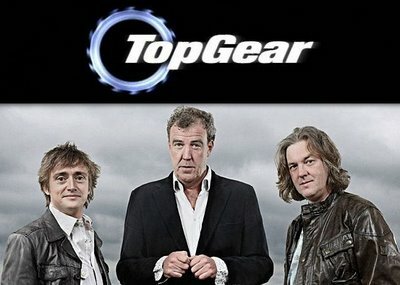 I adore “Top Gear.” I don’t particularly care about cars. These two things are not incompatible. Richard, Jeremy, and James–the hosts–have amazing (if cranky) chemistry, they do ridiculous things with ridiculous cars, it’s terribly British, and it’s just perfection. So why in the name of all that’s holy is it being redone in an American version??? Nearly every time American television tries to redo a show that has been successful elsewhere, they fail. MISERABLY. It’s just pathetic, and I wish they would learn and, more importantly, stop doing it. My very favorite episode is when they went to Vietnam and toured it on motorcycles. If there’s a “Top Gear” marathon on, I’ll happily park myself in front of the TV until it’s done, even if I’ve seen the episodes before. It’s that good. 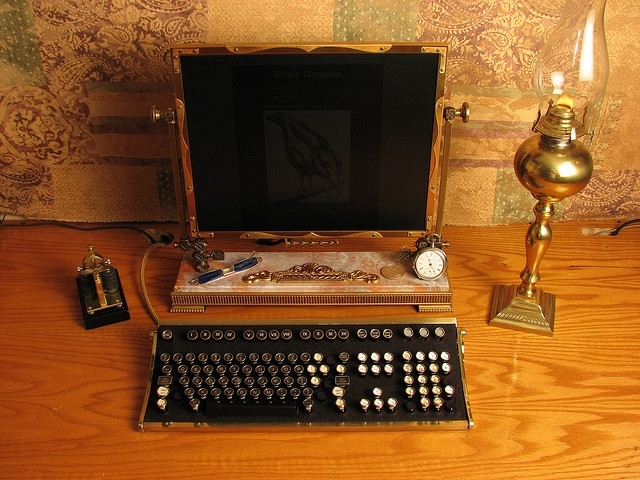 Steampunk is all the rage these days. It’s been around for quite a while, but all of a sudden it’s super popular. Think of it as a mashup of science fiction, alternate history, and speculative fiction. Or alternately, what happens when goths discover brown. There’s *lots* more titles out there, so please look on this list as a starting point, rather than a definitive and final collection! I am thankful that I got to spend the day at home with my two favorite guys. 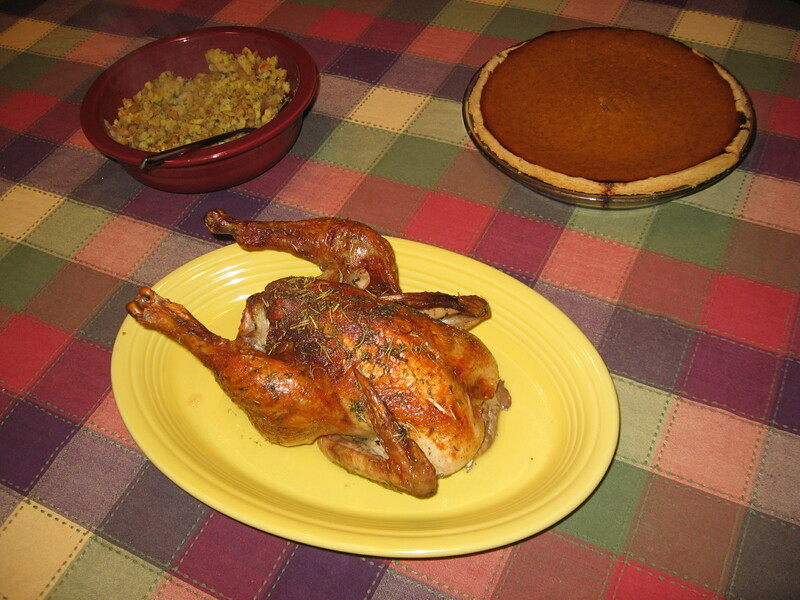 Mr Lush is thankful that I made his favorite dessert–pumpkin pie. Lush Puppy is thankful that he got to eat the giblets. 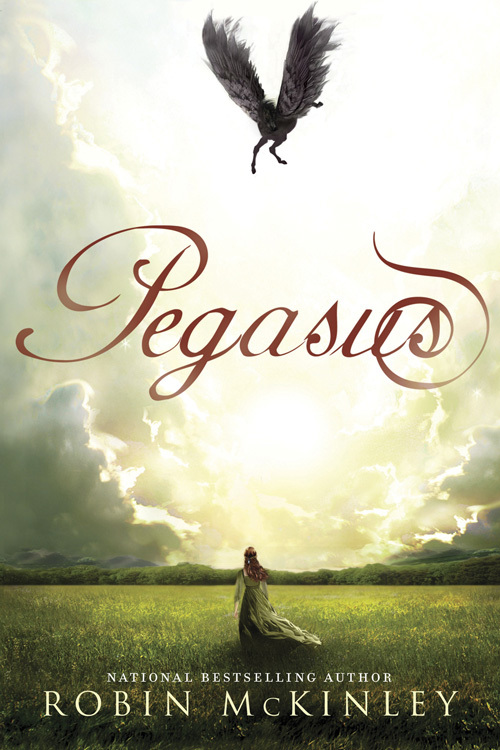 For nearly a thousand years, humans and Pegasi have had an alliance. Because of this alliance, Princess Sylvi is bound to her Pegasus Ebon, her Excellent Friend, on her twelfth birthday. But things are different for Sylvi and Ebon than they are for everyone else: they do not need an official Speaker to communicate, but instead can speak directly with each other. Such a thing has never been known to happen before, and this new and frightening change makes powerful factions in the kingdom uneasy. Everything comes to a head at Sylvi’s sixteenth birthday, when the unthinkable happens. First of all: I LOVED THIS BOOK. Robin McKinley is one of my favorite authors, and this is one of the best books she’s written in quite a while. It feels a lot like the Damar books, which are amongst my favorites of hers. Sylvi is very much like Harry and Aerin, in that she is something of a misfit who doesn’t quite fit into the established order of things, but she’s going to soldier on doing things her own way regardless and hopefully she’ll be able to overcome all the obstacles in her path. On the other hand, Pegasus is nothing like the Damar books–it’s not connected to them in any way, and Balsinland is very different from Damar. But it is a high fantasy with a female lead who struggles to find her own place in the world around her, aided and hindered in equal parts by those around her. I also love the connection that Sylvi and Ebon share. Their friendship is very real, and rings true. It doesn’t matter that they are two different species, they truly care about each other, and therefore the reader cares about them too. We should all be so lucky to have such an excellent friend in our lives. And now I must wait forever until the second half comes out in 2012 and the story is resolved. Argh!! Robin Mckinely’s website and blog.